Very knowledgeable staff! 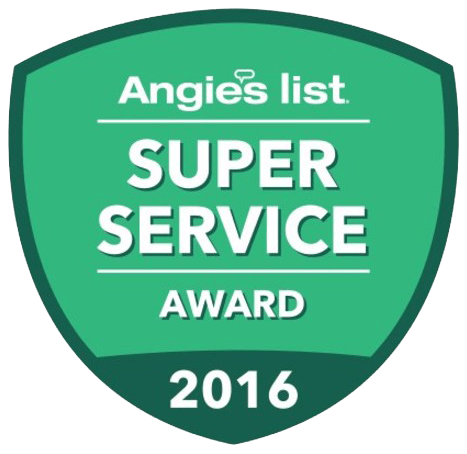 Go above and beyond for any pest control service! Whether you have a specific problem, want preventative treatment, or just have questions identifying and controlling specific bugs on your own, they are always helpful! Would recommend to anyone! Their pest control program is one of the best that I've used. Excellent service, plus their affordable price makes them stand out above the others. Definitely going to continue using and recommending. 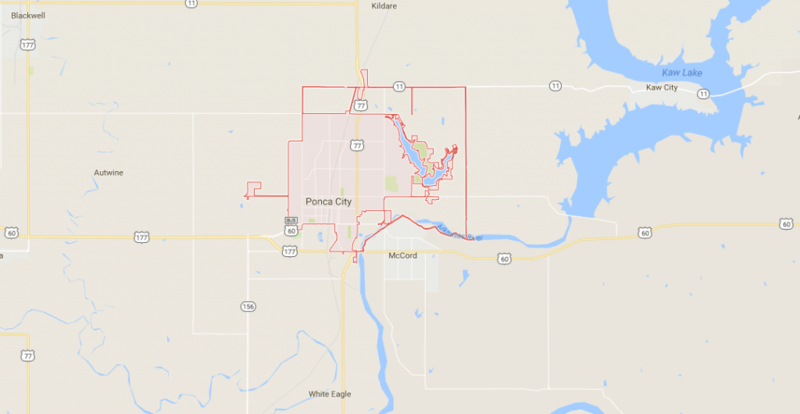 Ponca City’s #1 Pest Control Service – Since 1963! With Parker Pest Control, your pest control problems are a thing of the past. Our residential and commercial extermination clients receive the most thorough pest remediation and elimination solutions available. This is partially due to the fact that each one of clients’ projects is overseen by a certified Entomologist. In order to ensure our clients are receiving the highest quality pest control services available, each of our projects are directed by a certified Entomologist. In addition to having some of the most extensively trained pest control service providers in the industry, we also offer some of the best service guarantees you will find anywhere. 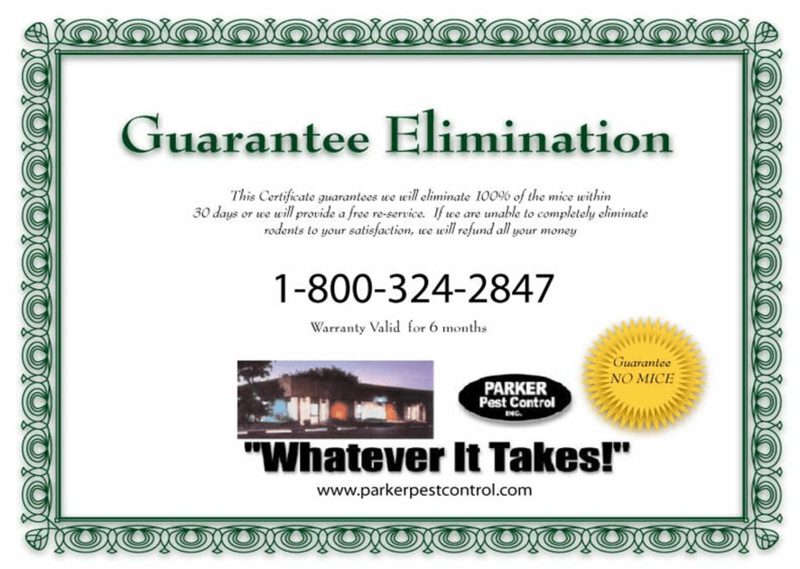 One of these guarantees is our rodent elimination guarantee which ensures rodent issues to be a situation of the past. Since 1963, Parker Pest Control has served as a leader in Oklahoma and Kansas pest control service providers. Our primary objective is, and always has been, pest elimination and prevention in a manner which keeps our client’s families, pets, and the environment out of harm’s way.